photobooth images from a corporate holiday party Austin TX. Downtown on 6th street at buffalo billiards. It is great that companies do this at the holidays in appreciation of their employees. Such a great event. We love getting out to holiday parties! 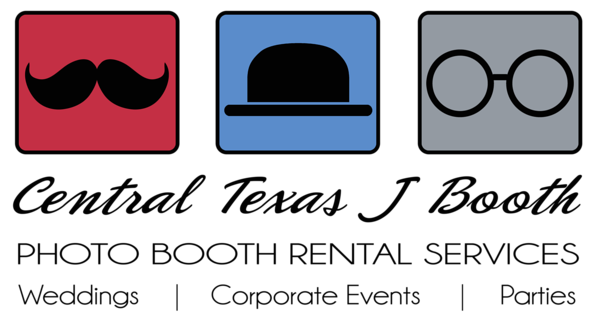 This corporate event was set downtown austin at Buffalo Billiards on 6th st. We came with our Blue Trunk Photo Booth using a silver tinsel. 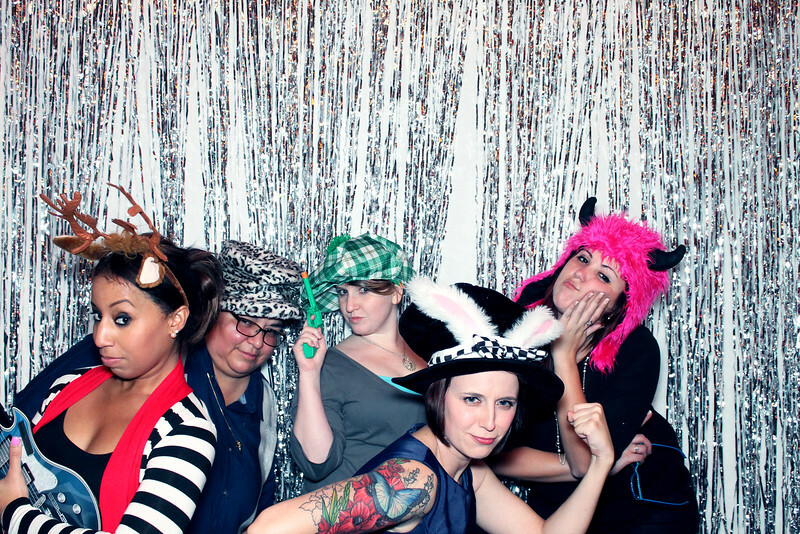 our blue trunk photo booth is so great for company parties. This was a holiday party downtown Austin Texas. We customized the print to work in the company logo too! 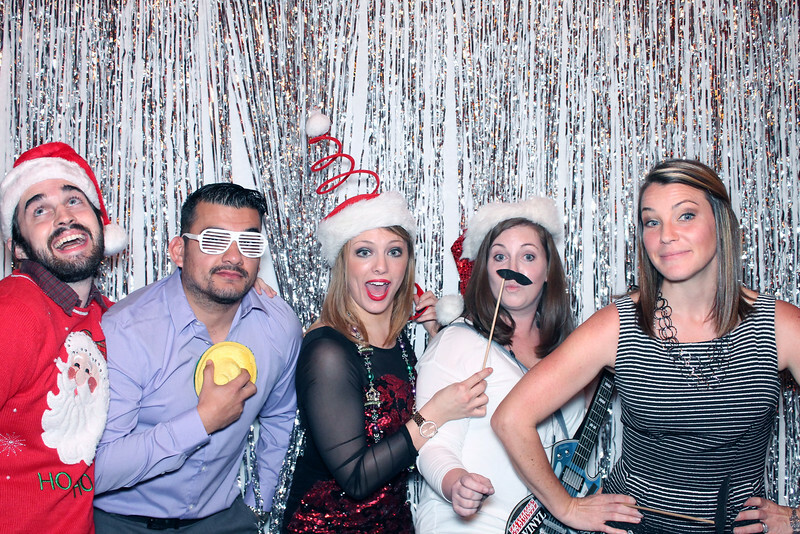 2014 holiday party downtown austin TX. Large group having a ton of fun at the photo booth area. This was with our Blue Trunk Model. the neat thing with corporate holiday parties is we get to mix in a ton of fun holiday props! So much fun for company events, especially holiday parties. This group was a lot of fun, but then again our area is always a ton of fun. 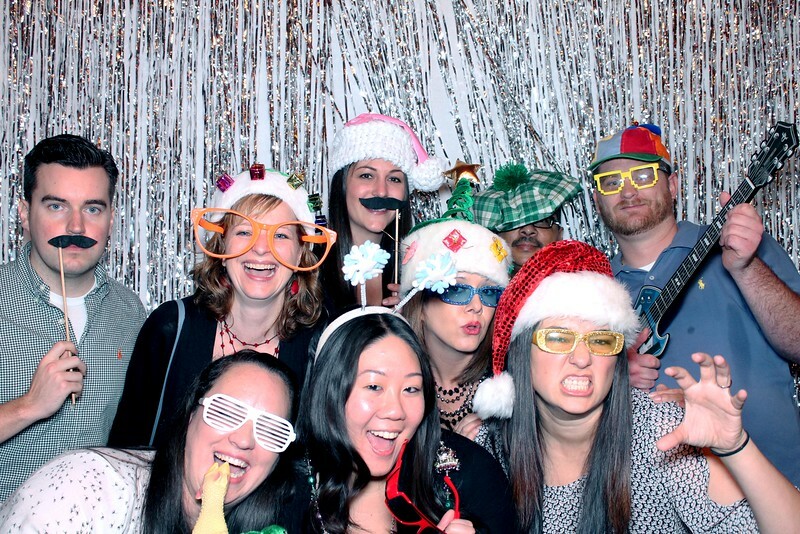 one more sample from this super fun holiday party. As you can see we mix in holiday props with our normal fun variety to keep the photo booth area fun, but still festive. This Blue Trunk option is a neat solution for social media and company or corporate events.